▪️To be diverted via Naraj from 25.04.19 - 05.05.19. 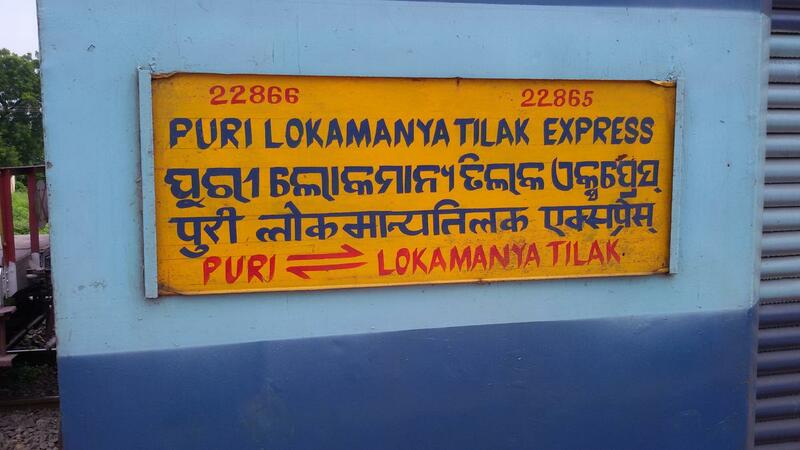 Free Bus service to be provided for passengers from Cuttack to Naraj. 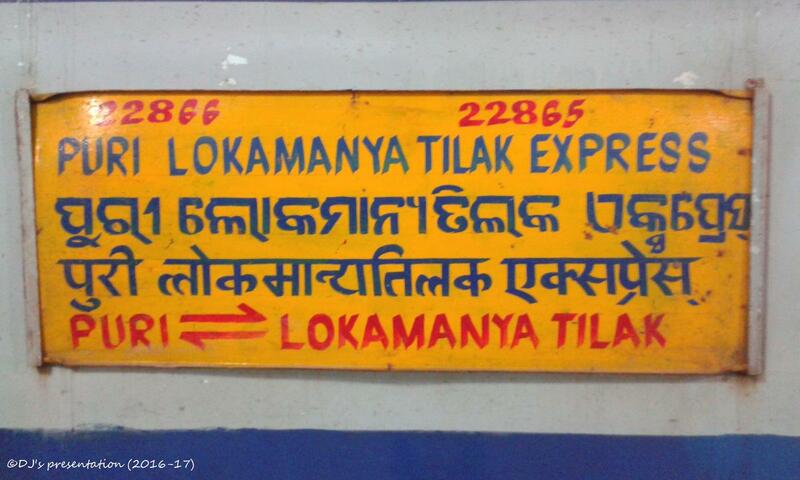 The Shortest Route between Lokmanya Tilak Trm and Puri is 32 km (2%) shorter.